The excitement of buying a new product quickly fades away at the thought of installing it because you have no idea how to get started. It’s a daunting task that tends to add more stress to something that was bought to help make things easier. An incomplete or improper installation can cause an even bigger headache down the road - but we’re ready to take it off your hands. At JEC, we not only handle any installation you may need, but we provide exceptional service that gets the job done right the first time. 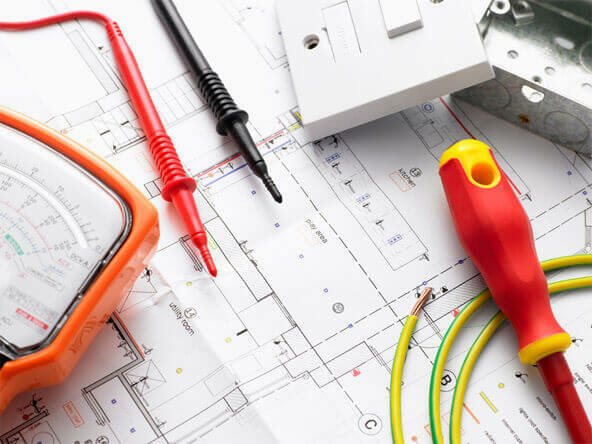 Whether it’s an appliance installation or an electrical installation, our team of technicians will handle it quickly and efficiently. We make it our mission to provide top-quality services at affordable rates, offering upfront pricing and rapid service. Most homeowners who buy a new appliance believe that an installation should be easy and straightforward. Whether it’s a refrigerator, dishwasher, garbage disposal, or any other appliance installation, it’s becoming increasingly difficult to install home appliances ourselves without risk of damaging it. Gone are the days where all you need to do is a simple plug-in and begin using it. 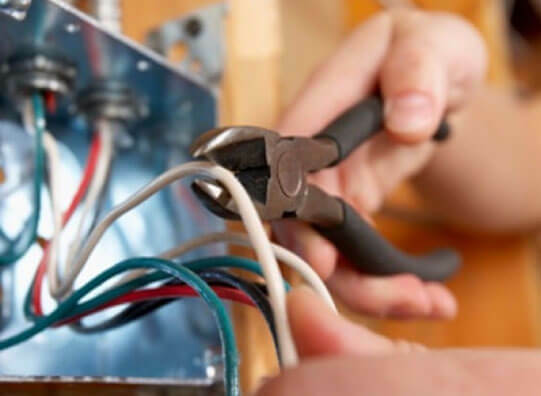 Now, an appliance installation has become a complex process that’s best handled by professionals to save you time and a future headache if you were to install your appliance incorrectly. Our technicians are quick and reliable with any type of appliance installation to get you back living your life again. We are committed to providing high-quality appliance installation services for all of our customers. We take pride in the quality of our work and we ensure that every installation we perform is done correctly the first time. We don’t skip any details and we’re extremely thorough with every step of our process to ensure there are no flaws or chances of mishaps. Our team of highly-trained technicians are the most qualified and skilled experts in all of Orange County and we make it our goal to strive for the best customer satisfaction. 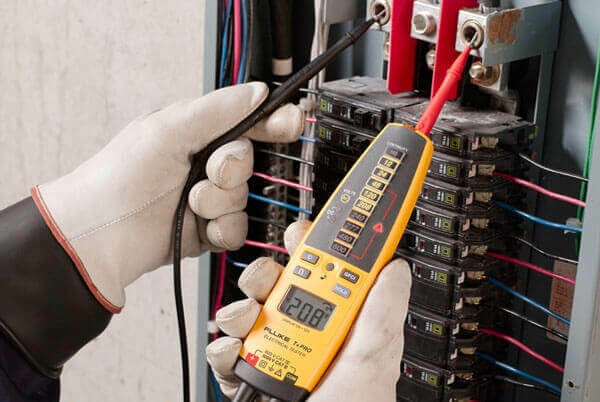 Here at JEC, our biggest concern for all our customers, including our technicians, is safety. In every job we approach, our technicians go in with a safety state of mind to protect everyone involved. One wrong move during an installation can lead to a downward spiral of accidents and malfunctions. We leave nothing left to chance. We provide security system installations with your safety in mind. We provide security camera installations and small alarm installations. Our highly-trained technicians will thoroughly inspect the area of where we plan to install your new security system. We also carefully test each security system to confirm it’s working properly. We identify, inspect, install, and test to determine your security system will not need a future repair. Here at JEC, we don’t want to just meet your expectations, we want to exceed them. 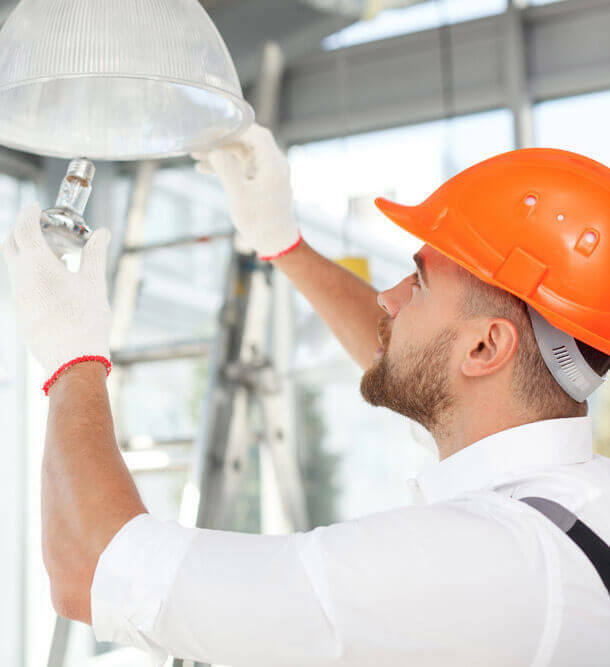 Whether you’re interested in an appliance installation, electrical installation, or security system installation, JEC can handle any task to make sure you don’t have to worry about it again. Quick and excellent service at an affordable price, we can also guarantee that your installation is done with now flaws. Give us a call or fill out our contact form and we’ll get back to you just as fast as we finish our installations.